I've updated my links to jotform.us, but I have one embeded form using Xara. 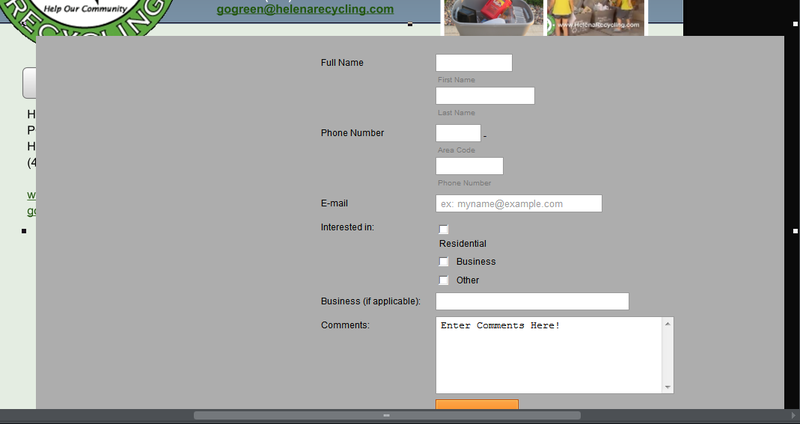 When I copy the code and paste it, I get my form back, but the width is HUGE...no matter what I change it to. It is set at 500, which I believe was the original setting. You can't see my embeded form on the web site, I think because the link is no longer working. Help! Hi there, this seems to be an issue about the recent events, and it appears that the issues have been resolved even though we have not received any confirmation notice from anyone yet. Can you check if your issue in Xara has been resolved or not as well so that we can notify other Xara/Jotform users? I just got it fixed -- I resized the form in Xara and even thought it first appeared to alter the text, once I played with it a few times, it actually turned out fine. But I did have to resize in Xara -- not in JotForms. I would contact Xara about the change, though. I went to their site to find out more information and there was nothing on there. You might want to have them send an update to all their users of JotForm.